Willerby Richmond caravan is a spacious 3 bedroom modern design with double glazing and central heating. 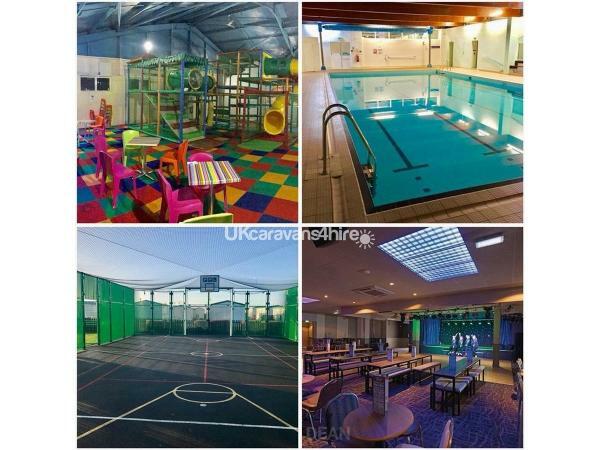 Is situated on Ocean Edge Leisure Park. 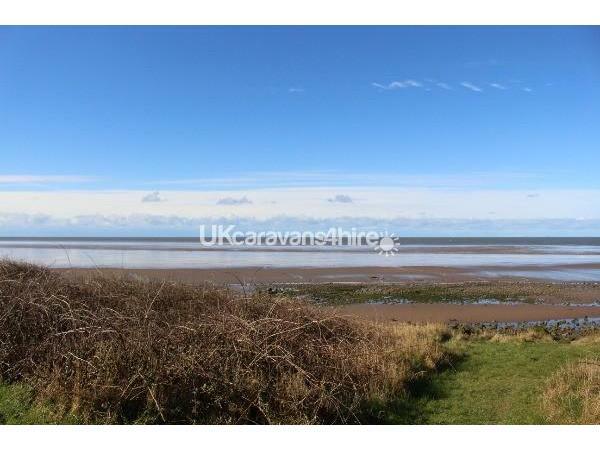 This caravan is located very close to the sea front. Only few steps will take you to the cliff with a lovely view of the Morecambe Bay and a few steps down from the cliff and you're on the beach. Lots of room around the caravan. We provide salt, pepper, washing up liquid, toilet paper. Tea coffee and sugar for arrival. The caravan is 3 bedroom and a guest pull out bed in the lounge so there could be 8 people sleeping in the caravan, all bed linen is supplied. The kitchen is equipped with microwave, toaster, kettle, oven grill and 4 ring gas hob with plenty of pots, pans.There is also a Dolce Gusto coffee machine. In the living room we have 40" led TV with a DVD player and about 40 movies. Outside is a garden table. Lovely caravan. Everything you need for a comfortable stay. Very spacious and clean. Would definitely recommend and will hopefully return some time.